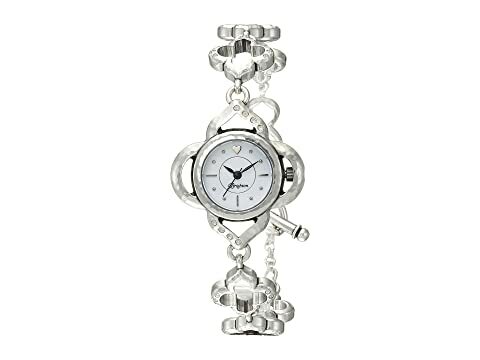 This Brighton® timepiece is a classic and elegant! Part of the Bilbao Collection. 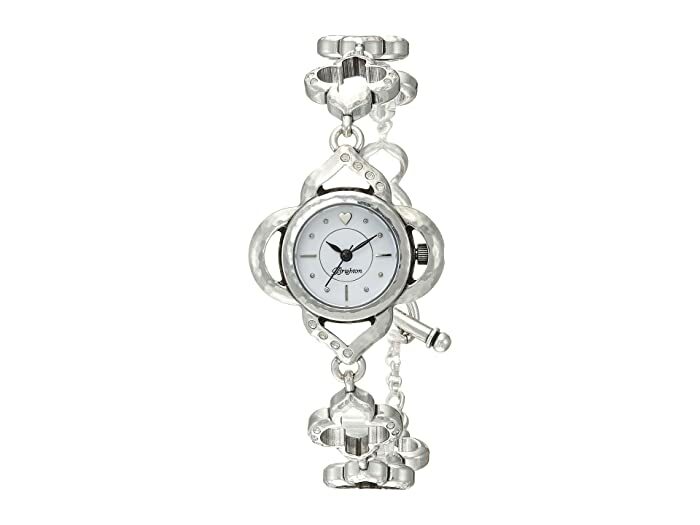 Silver-plated stainless steel case and bracelet with hammered finished. 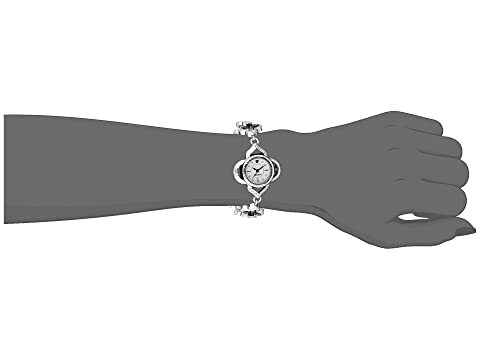 White dial with silver hands and hour markers.